Original text: Tonight in Stockholm was Kp index 5, but the Aurora borealis appeared only underground in the tunnel . 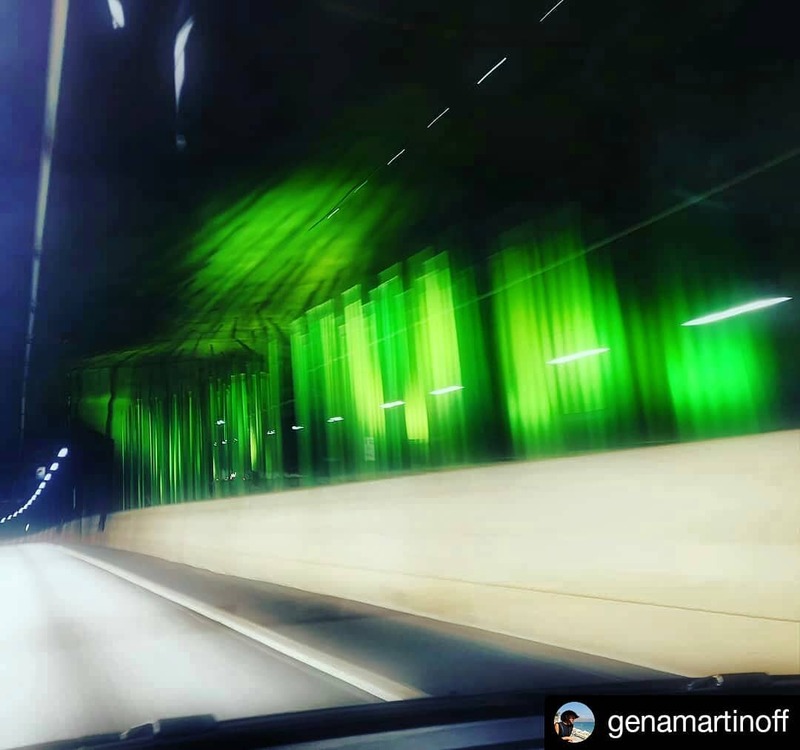 #NorrskenStockholm #NorrskenSverige #Norrskensjägare #Norrsken #Norrskensfoto #NorthernLights #Northern_Lights #AurorOfTheDay #AuroraNotify #AuroraBorealis #Auroraborealisnotifications #ig_auroraborealis #SpaceWeather #NorthernLightsTraveller #Северноесияние #オーロラ #北极光 #极光 #Nordlichter #βορειοσελας #revontuli #الشفقالقطبي #Auroresboréales #NaturHistoriska #zorzapolarna . Please do not use our tags if you are located in a different country origin other than Sweden, Stockholm. We are not interested in photos from Canada or Norway or any other place other than Sweden, Stockholm! I mean it is pointless for you to waste your tags 😉🤔 .